Find out how you can get the smile you’ve always wanted. Learn more about Dr. Aguilar’s Cosmetic Dentistry Services. With affordable Mini-implant supported dentures. and I didn’t feel a thing!” —S.M. Dr. Abel Aguilar provides friendly, caring and professional dental services to the Manchester and Meriwether County area. He is highly trained and experienced in advanced dental technology, and is excited to make it affordable and available to patients of all ages! Dr. Aguilar likes to get to know his patients. He believes strongly that a friendly and caring atmosphere, coupled with professional and competent dental services, go far in helping patients feel relaxed and at home in his practice. Dr. Aguilar is passionate about providing competent and thorough dental care that results in beautiful smiles and excellent oral health. That is why he utilizes state-of-the-art equipment and procedures in his practice. From low-radiation digital X-rays, dental implants and one-visit crowns and bridges, to high-tech dental lasers to make gum treatment procedures more comfortable, Dr. Aguilar is able to successfully help you with almost any dental problem. Dr. Aguilar’s philosophy for his practice includes getting to know you, making you comfortable and providing friendly, caring and professional dental services. Every effort is made for your comfort, including blankets, TV viewing and radio listening if you wish when you are in the chair. Children are encouraged by the friendliness of the staff to be at ease, and we also provide a special waiting area for them with books and toys. Dental implants are the modern solution for missing teeth, and with hundreds of completed cases, Dr. Aguilar is well qualified to deliver this technology to you. Not only can he create beautiful teeth that look, feel and function just like natural teeth, he can do the entire implant placement and restoration right in the comfort of his office!  Learn more about dental implants.  No longer do you have to make more than one appointment to get a crown or a bridge. In one visit, Dr. Aguilar can make your natural-looking restoration using high-tech 3D CAD/CAM technology. You will go home with your permanent restoration the same day. Dr. Aguilar routinely provides teeth straightening for patients, both young and adult.  He is experienced with traditional braces as well as Invisalign clear aligners and will use the method best suited to your unique needs and budget. Replacing just one, several or all of your teeth is well within Dr. Aguilar’s scope of expertise and experience. He can restore your smile and the full functionality of your teeth with minimally invasive techniques and in the least amount of time. You will once again have healthy teeth and gums, and a confident smile.